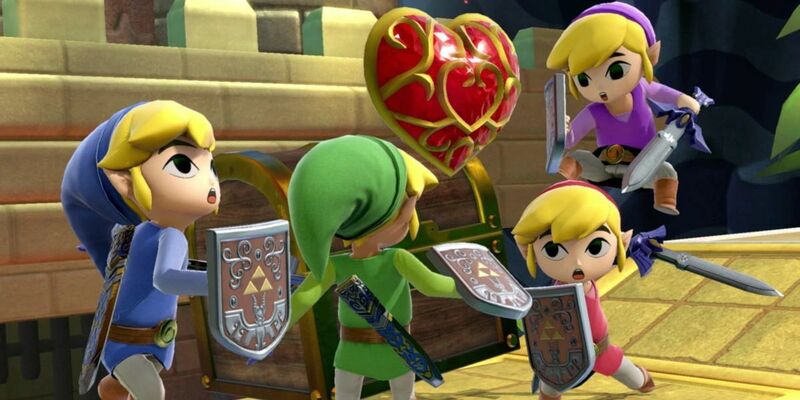 The heart of Smash Bros. is in its competitive scene. The matches are fun to watch, and I’m quite sure that seeing the professionals go at it in Smash Bros. Ultimate will be a treat. For the casual player, there is a lot of content to dig into. The single-player modes, along with a hit or miss online battle system are bound to solidify Ultimate‘s mainstay video game pop culture relevance. The game is a hoot to dive right into, what with unlocking characters feeling very rewarding. The organization of how everything is presented is top notch and is everything Smash 4‘s menus wish they could have been. It’s when you get down to the nitty-gritty of this Melee-like title that you start to see some of the strings fall apart. That’s a good thing, because not many will get to the intensity by which I’m going to speak to in this review. This is what Smash Bros. Ultimate did great, along with the slight missteps. Ultimate is Melee‘s long-lost cousin. If it wasn’t for the slick graphics and overabundance of characters, I might be convinced that this was the 2000’s direct sequel to Melee that Brawl never was. The meta scene will eat this up, because no longer are you able to air dodge or roll without big punishment. Plus, Ultimate‘s physics are fast. Playing as Palutena, I could have mistaken myself for Sonic. There is no end to the buffs every lower tier character got, including a major upset in my favorite once low tier character, Zelda. When you’re able to follow the action, you’ll find it bombastic and exciting. When you die and have no clue how it happened, well… you won’t be alone. Melee, let alone Smash 4, seemed to do a better job of guiding your eye toward the important action. With Ultimate, there are so many background effects, smoke streams, and explosions that you may just find yourself speeding off the edge more than once. This Smash Bros. was meant to be balanced for both casual and super fans, but it really feels like it leans more toward the “super” variety. There is no way a young child picking up their first Smash game ever will be able to comprehend all that is going on in the ways Smash 64 or Melee allowed. I had a tall wishlist for online play in Ultimate, and for the most part I got my wishes. You battle in ranked matches with the end goal of getting into the Elite server to duke it out with the best of the best. All of this is measured by something called a Global Smash Power, an ambiguous ranking number that seems to make more sense to itself. I was suddenly pooled in Elite matches as Zelda (you can only play in that server with the characters that have… earned it? ), but I wasn’t really sure why. I had spent the majority of my time playing World of Light as Kirby (more on that in a bit), so maybe that was what launched my GSP so sky-high? The online battles getting to Elite matches are arduous, and sometimes downright terrible. 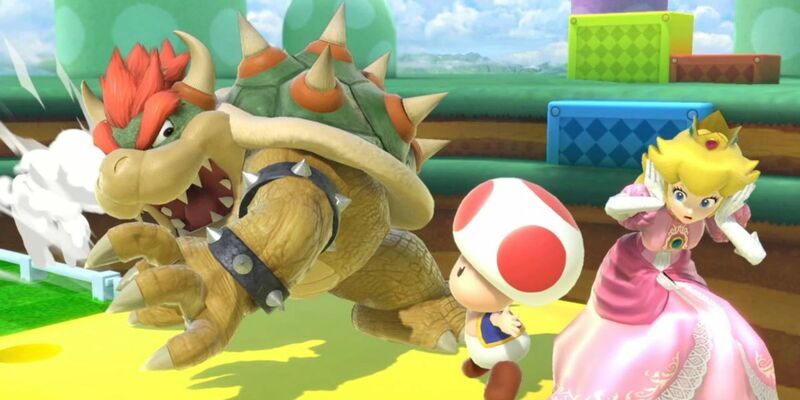 There are so many fixes for Wii U’s slow servers and bad connections, so it breaks my heart to say that Smash Ultimate has horrible quickplay matches. You never know what combination of rules you’re going to get, proving that Smash 4 got something very right: For Fun and For Glory. Without For Fun or Glory, every match is a casual match. You wanted a one-on-one match for seven minutes, no items with three stocks? Sure, here’s a four-player battle in Great Cave Offensive with casual players that want to hit each other with homerun bats and baseballs. There is a lot more to dig in here, but the major sins are just that: a game that plays so well and feels so responsive would hinder its ability to connect players with those that they want to fight with. Sure, you can join public lobbies with someone random, but that doesn’t help raise your GSP. It’s a pickle that I tried to work around, but eventually didn’t need to due to my mysterious GSP rise for Zelda. And no, I will not be attempting any more “for fun” battles to get any other character in Elite matches. If you’re expecting a Subspace Emissary-like story mode, you’re fresh out of luck. This served as an initial disappointment that was hard to shake off, but I quickly realized that I was having too much fun to care. World of Light is basically a bunch of Events. The Events in previous Smash games have always been my favorite, in that they challenge you to play a certain way you likely never would have the opportunity to do elsewhere. For example: there are some matches that have a poison cloud surrounding the entire stage. Also, it’s a Stamina battle, and you’re already set to a lower health than your opponent. Naturally, I fell back on my favorite tried and true technique: Kirby-cide. The boss battles are probably the only thing left over from Brawl‘s Subspace. They are fun, quick, and just the right amount of challenging. You can unlock all of the game’s characters in World of Light, making it a rewarding and addicting experience. The biggest difference when making a local battle lobby is the manner in which things are selected. Choosing your rules so explicitly is great, but feels like one step too many when you have to keep selecting it every time you boot up the Smash battle menu. It shouldn’t feel this way, because you’d be normally changing the battle rules in the character select screen all the same. This comes down to overstimulation. Long gone are the days where you could just jump right into a battle. A huge difference for the Smash series here is that the stage is selected before characters are. It never really stopped feeling odd, and I’m sure there’s a perfectly rational explanation for this that I’m not able to think of. 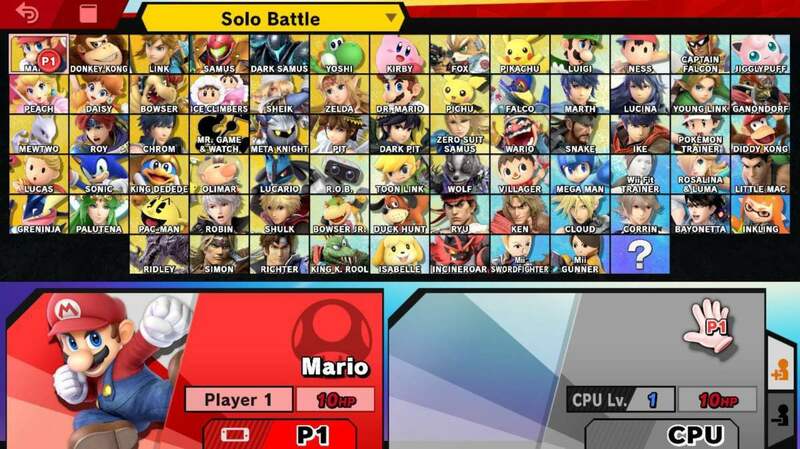 The character select screen is understandably overwhelming, what with the game featuring over 70 characters. 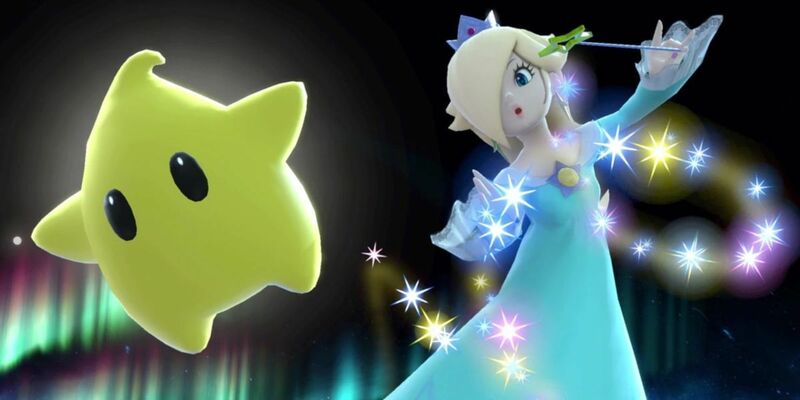 You can choose to stack Echo fighters (for example, Peach and Daisy), making the clutter here a little more cleaned up. 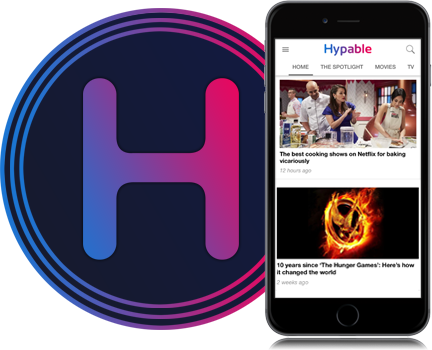 If you’re into the treats and goodies, this time around, they’re all in one convenient package. The Games & More section is a bit diet compared to Smash 4‘s very extra menu, but that’s a good thing. The fat has been trimmed, and everything plays great here. In particular, the Training Mode has had a complete overhaul in the form of measuring lines. There are even markings on the background for Final Destination and Battlefield blast zones! It’s a massive arena, and is great for both casual and professional play. The Classic Mode is much quicker this time around, with the battles roughly themed around the character you’ve selected. Some have special boss battles at the end of their paths, making me grin from ear to ear when some of the more creative ones came in. You can do All Star Mode, Cruel Smash, and 100 Man Smash all within the same Mob Mode. All Star no longer lets you take breaks in between battles. Rather, a default difficulty is set, meaning that all of the characters rushing on to the Battlefield stage are much easier to launch. However, there are over 70 that need to be taken down, meaning that this challenge is revamped in a way that will stump many. It’s a double-edged sword that we knew every character before the game launched. 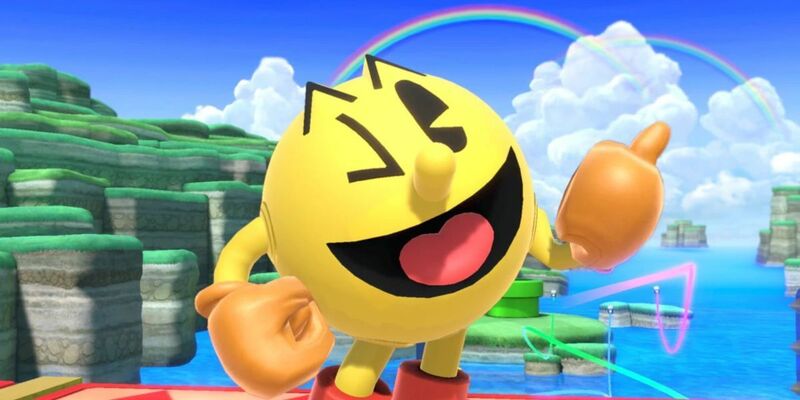 Sure, we still have four unannounced DLC characters coming down the pipeline, but there is something to be said about going into a Smash game blind and discovering new characters on the fly. On the other hand, knowing all of the fighters when going into launch day leaves less room for disappointment. Alas, we shall hold our breath for the remaining four to be announced before we let that old Waluigi flame go, I suppose. As I referenced in the “How it feels” section, the roster is all switched up in terms of character viability and power. 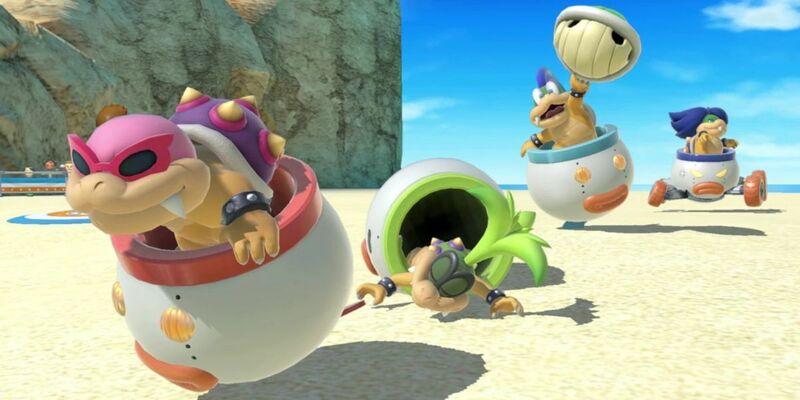 It’ll be interesting to see the tier list for this game being developed, what with newer characters like King K. Rool blasting onto the scene with a great and perhaps broken moveset. 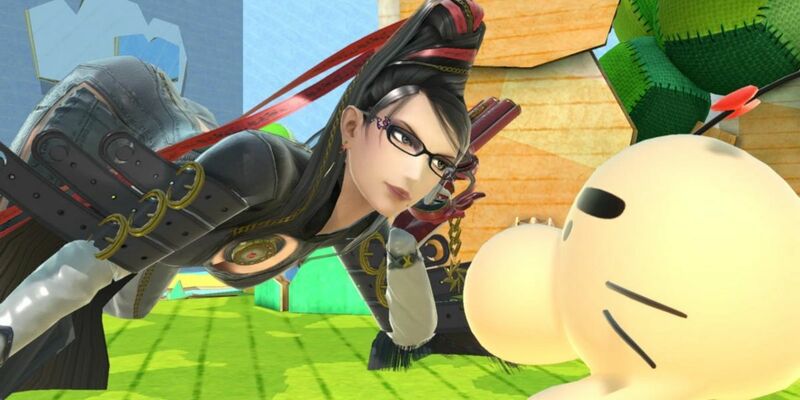 Bayonetta is nerfed, and hopefully for good. I think I can speak for all of us when I say that I never want to relive those horrible Smash 4 moments where I was 0 to death killed by her insane combos. Cloud is still Cloud, for better or for worse. 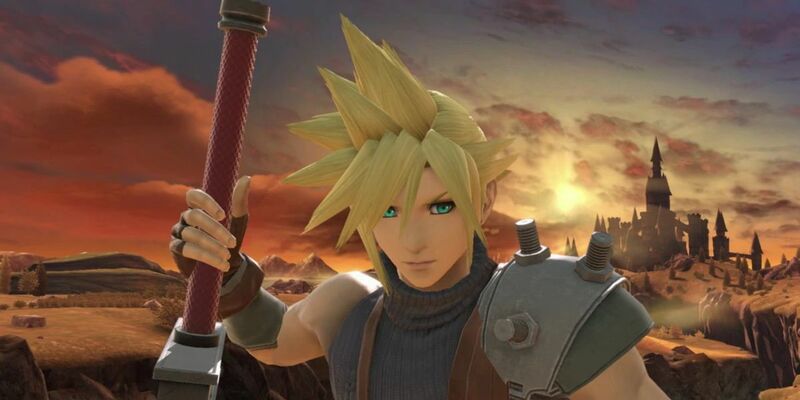 I’m sure there will be characters that have risen in power enough to take down the Final Fantasy protagonist, as there are many others, such as Pikachu and Young Link, that seem to be viable counters. It has come to the point where I no longer feel the need to play as each character even once. It’s too much of a task to do so. This is okay, because having choices is much better than not having any at all. 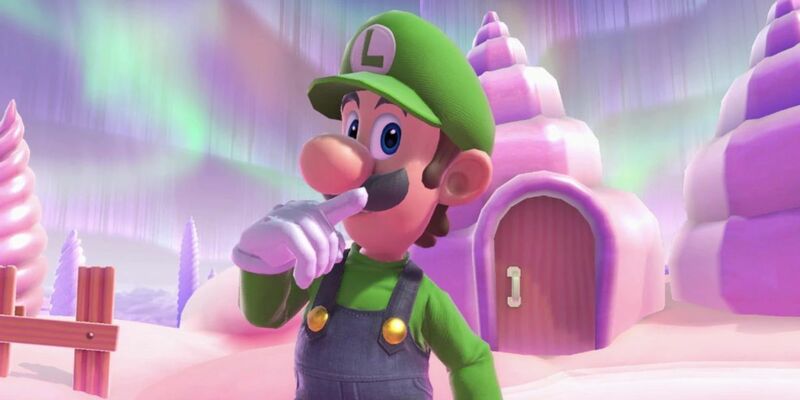 It’s an odd feeling to lose interest in how every character may have changed since their last appearance in the Smash series, but maybe that feeling will ebb as my time with the game passes by. The best way I can describe picking a character to train as in Smash Bros. Ultimate is by comparing it to the books in Belle’s library from Beauty and the Beast. As your world expands exponentially overnight, you have little point of reference as to which one to pick up first, but if it looks pretty or violent or whatever it is you may be looking for, maybe, just maybe that character/book will end up becoming your main/favorite? It’s a game of luck to pick so blindly from such a large cast. It’s fun, don’t get me wrong. But to comment on the entirety of the cast would take years and years and years of dissection and study. 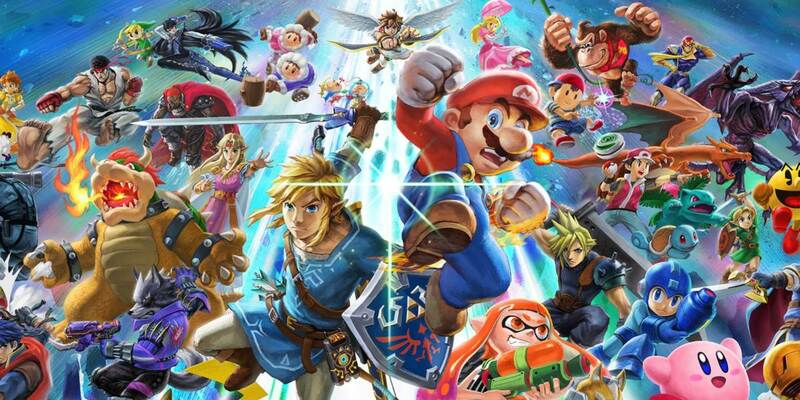 I’ll leave you with this: this game is, as cliche as it may sound, the ultimate Smash Bros.. Forget the wonky online matchmaking, and even the high barrier of entry. Those ideas fall to the wayside when you step back and consider how many elements this Smash title knocks out of the park. From the music to the graphics, every single asset in this game is of the utmost high quality. There may never be another fighting game of this scale and polish in the coming years. Smash Bros. Ultimate is a love letter to all of those that have stayed with the series through all of the Melees and Brawls of its colored past. Where the series goes next is a giant question mark. It’s the ultimate Smash, and that’s more than enough for me for quite some time. What’s your review of ‘Smash Bros. Ultimate’?